At Chochmat HaLev, we love our children! 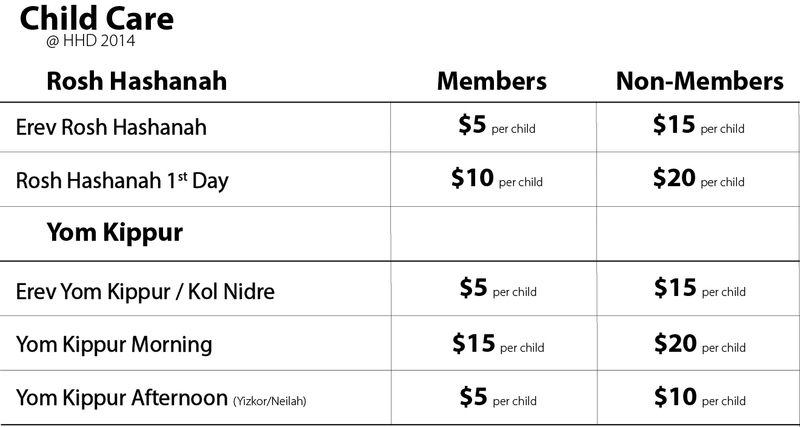 We have age-appropriate activities for kids 0-8 and youth ages 9+, as well as including special times for them to be part of the main Services, including blessings of the Torah and the Shofar Service. We will have special drop-in youth tents for kids 8-13 available during daytime services only. These programs are included with membership or tickets. No Registration Needed. This is not supervised childcare. Kids can move freely between this space and the services. Teen counselors will help kids get involved and this area will host scheduled activities throughout the day, including shofar training, dance and drama, learning a prayer in sign language, and opportunities to do “teshuvah” at an age-appropriate level. Read more about our youth 9+ year-old programming. We are pleased to offer childcare at a discount to our members. Join Chochmat HaLev now! Please note: All children must either be in Childcare (0-8) or Youth Activities (9+) or sitting with their parents in the services. To nurture our holy space, roaming in the aisles, lobbies or about the facility is not permitted. Adults are encouraged and welcome to help out and join with the kids.